What started as a joke of April's fool turned out to be the cosplay with the best responsiveness that I've had to date! 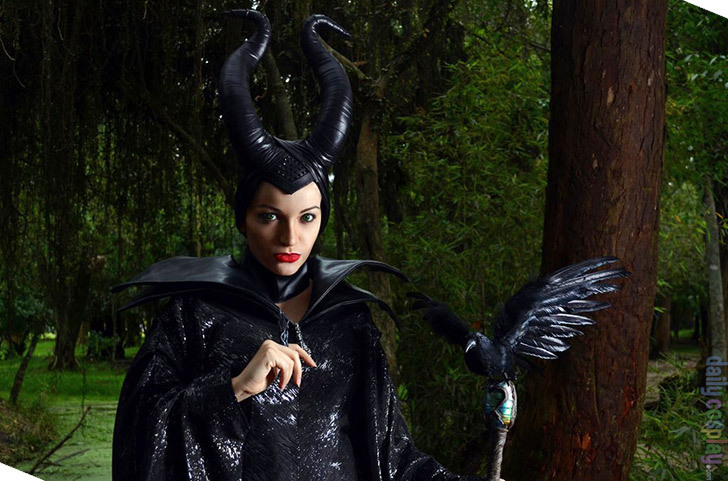 Debuted Maleficent at Animextreme and I can say that I had never received so much affection while wearing a cosplay. I lost count of how many photos I took, how many hugs and compliments I received. And the smiles. Folks, every smile! They made my day. Forgot leg pain, hunger and the desire to go to the bathroom. It was worth spending hours standing in the same place just to see people's reactions and get all this affection. As for the cosplay itself, as you can imagine, it was a task from hell to be achieved. The clothing is huge and heavy and the tail hinders my mobility. The horns, although large were very light (made of foam coated in fabric). And the scepter, served exactly the same purpouse of the movie: help me with support and balance (the heels that I was wearing were 12cm tall). 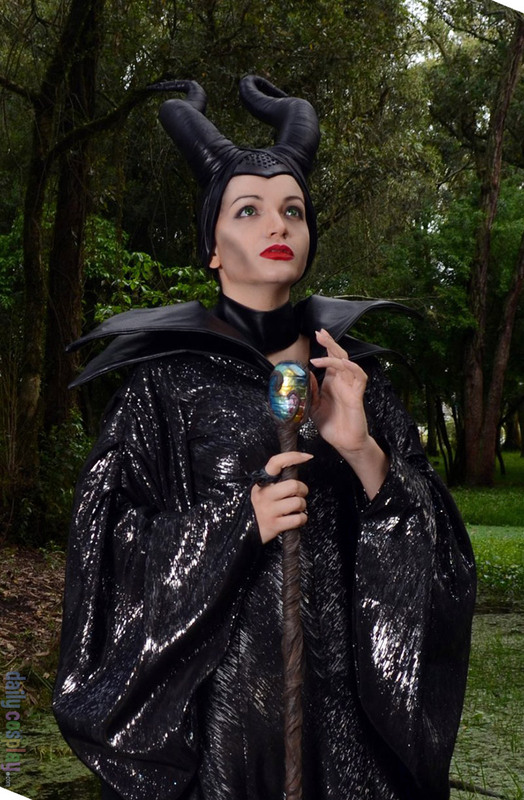 Anyway, Maleficent has always been my favorite Disney witch (those who know me know that I don't feel so much love towards the princesses...) but I always found it tricky to cosplay the version from the animated feature. When the movie came out, many people (including my grandmother) suggested I make this version. At first I was resistant, after all, I know I don't look similar to Angelina Jolie (neither have the illusion I'd be able to do so)... after much talk and some incentive (from my beloved Diaval Matheus Zanchin) I finally decided to face the challenge. Chose the dress from the curse, because it's iconic and the the most similar to the cartoon I've always enjoyed. 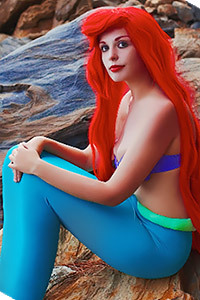 Follow us on Twitter @DailyCosplay or Facebook for the latest news. 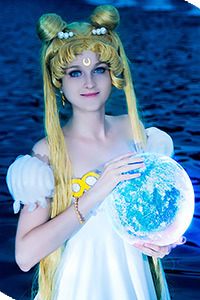 To be featured on Daily Cosplay just fill out the entry form and provide two or more photos. Remember, the sooner you enter the better the chance your costume will be selected. If you have a video please include a link if you'd like to include it in your entry. We will review every submission.